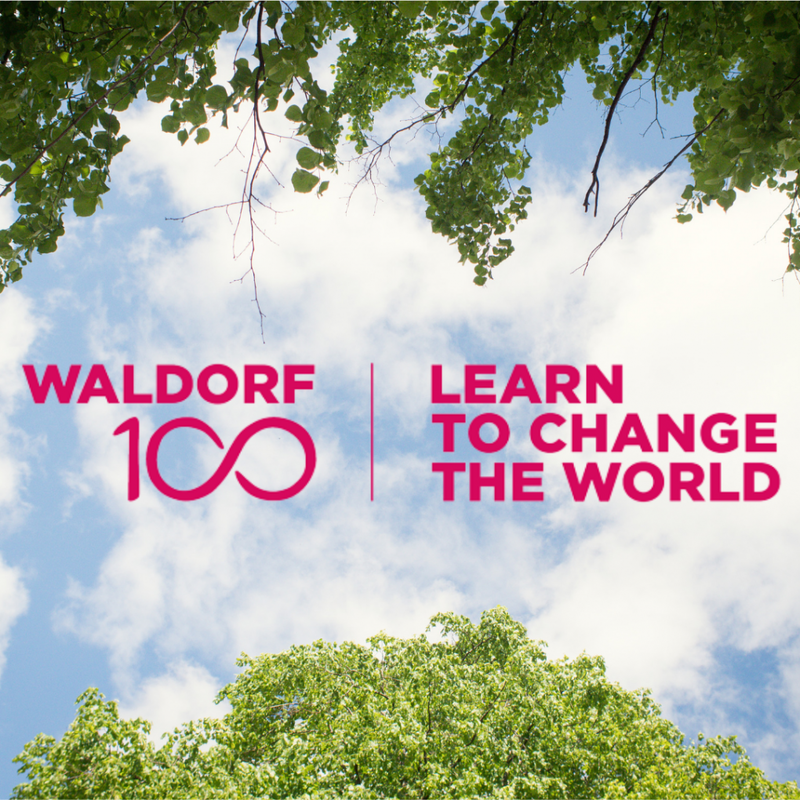 2019 marks the 100th year anniversary of Waldorf Steiner Education. It also happens to come at the same time as our our school celebrates it’s 80th birthday and the heritage buildings within our conservation status campus reach the ripe age of 150. As an ‘independent small Steiner school’, each of those four words in their own way pushes us out the line for almost all grants from trusts and foundations in the UK. We are appealing to our wider family of 1,090 Steiner Waldorf Schools and 1,870 Kindergartens in this Centennial year to donate £100 each towards our campus sustainability. 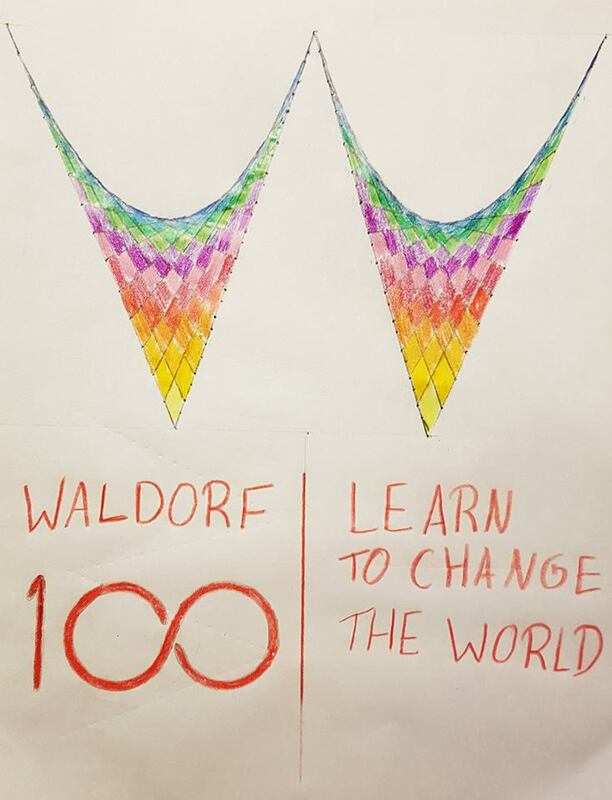 We hope this will become a legacy of our Centennial celebrations, creating a yearly collaborative Waldorf fund, which fellow Steiner schools can apply to. If you are part of a fellow Steiner school, we hope you will join us in our campaign. Click here to get involved. We have an ambitious vision for our beautiful campus. We hope to create a Kindergarten that can hold 60 children, providing a healthy number of pupils transitioning to Class 1; and 12 classrooms with a capacity of up to 25 pupils. We need to enhance the energy efficiency of our historic buildings – both for our bills and our planet. And we urgently need to address the ageing of our buildings. As all Waldorf Steiner institutions look for ways to mark this Centennial year, it would be an incredibly powerful statement to make – both in our media and internationally – if it was made possible for our school to be a beacon of Steiner Waldorf education in Scotland because our family on every habitable continent came together to support our vision. It would illustrate our education’s global dimension, making our Centennial an occasion to further develop Waldorf education for contemporary times. We welcome all donations to support our campus development and sustainability. ‘If you think you are too small to be effective, you have never been in a room with a mosquito’.